I'm a fiction reader. So are most of the authors I follow. So when one of my favourite authors (Kara Isaac) recommends a non-fiction book, I'm intrigued enough to check it out. Lost and Found by Kendra Fletcher is about a mother who finds her way out of a legalistic church background to freedom in Christ without managing to kill any of her eight children (seriously. Three almost die. Her end point is great, but her journey isn’t one anyone would want to emulate). Her writing is full of thought-provoking quotes which address some of our beliefs as Christians. Like any good writer, she highlights places where we tell but don’t show, or where what we do and how we live contradicts what we say we believe. Bloggers seek validation through website visits and comments. Social media experts seek validation through follower numbers. Unpublished writers seek validation in contest finals and wins. Contest winners seek validation through signing with an agent. Agented writers seek validation through signing their first contract with a high-profile trade publisher. Or a lower-profile small press. Published writers seek validation through sales and contests, seeking the validation of a bestseller ranking, or a contest final or a win, hoping success will bring the next book contract, and the next. 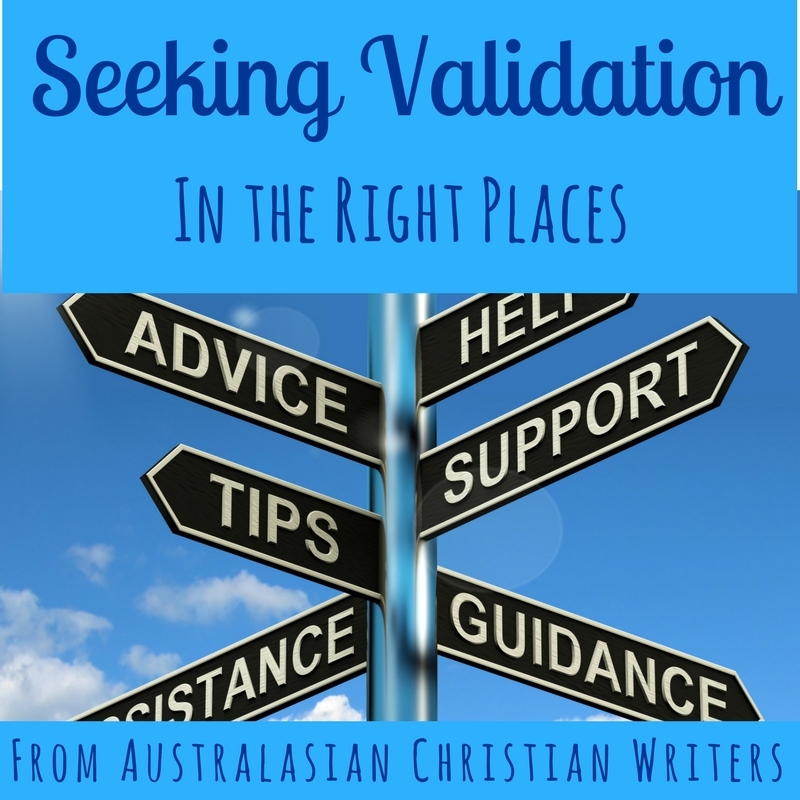 Some authors choose to step outside this circle of external validation and self-publish. 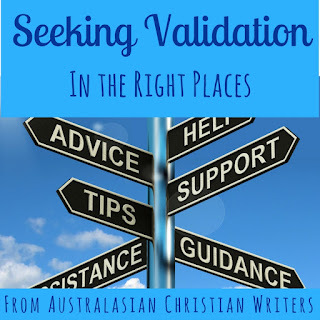 They say they don’t need agents or editors to validate them—the only validation that matters is that of readers, as measured by sales and reviews. Ideally five-star reviews, although they’ll take a one-star review as validation that not all their reviews are from friends and family. Yes, yes. I know this is wrong. And I'm not saying everyone does it. But it's a trap I see people falling into, and one I'm working not to fall into myself. 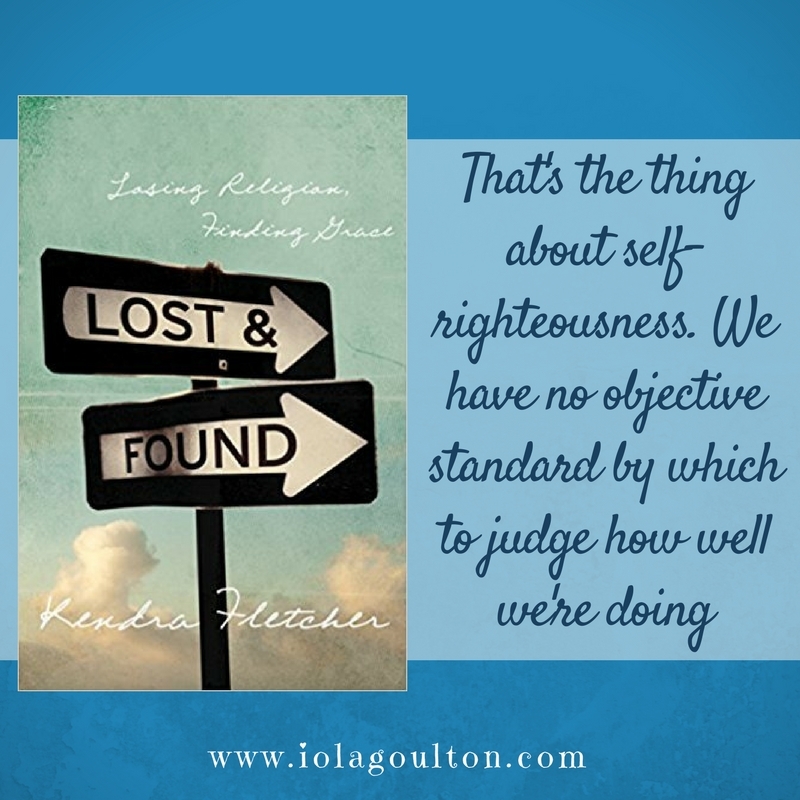 Kendra Fletcher points out that when we're seeking to please man, we can become vain. Self-righteous. There is no objective standard, so the only way we can feel better is to compare ourselves to each other. Bad idea. Publishing is driven by numbers, which gives us so many things to compare! Follower numbers, email subscribers, books published, reviews posted, copies sold, royalties earned (and these last two are the only two which aren’t public information, although Author Earnings are doing their best). So we follow the latest marketing must-do in the effort to build our blog or our email list, to get more reviews, to sell more books. And what do we forget? Because it’s easy to follow a checklist and check off all the boxes. It's much harder to listen to the gentle, faithful leading of the Holy Spirit. Kendra Fletcher wasn’t talking about publishing and marketing when she wrote Lost and Found, but she might as well have been. When it comes to publishing and especially to marketing, we’re relying on that checklist to reach success. And hoping we’re using the ‘right’ checklist. Yet that’s not what God wants from us. Sure, we have to put in the work—learn to write to the standards required by publishers and retailers, learn to tell stories that will touch our target readers, learn the best ways to find and engage those readers. 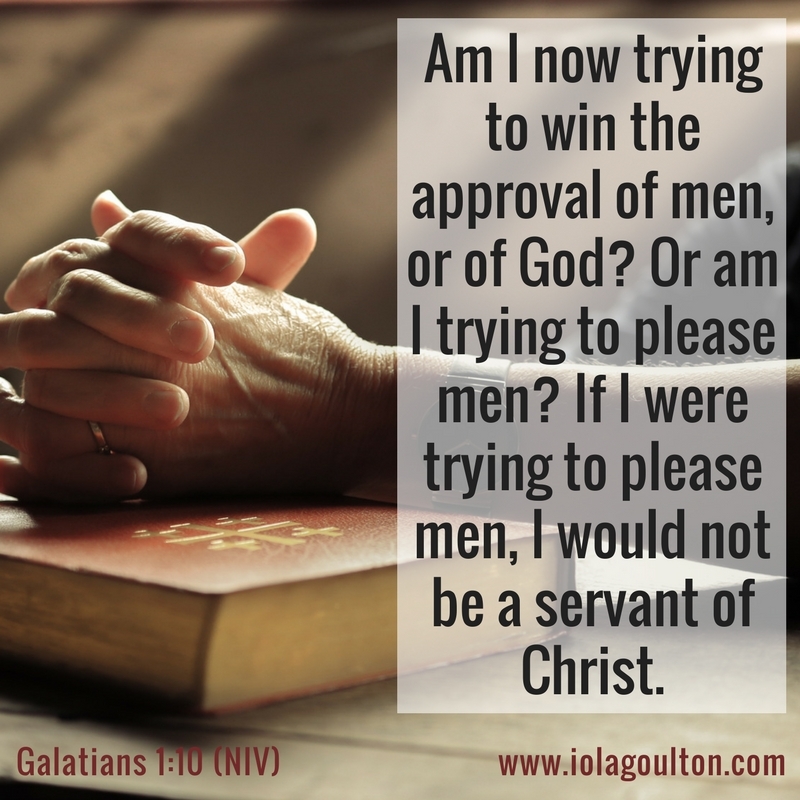 We have to seek His will for our writing and walk in obedience to that. I don't know about you, but His will for me is that I follow Him. That I write what He wants me to write. I publish when He's ready for me to publish. I don't rush things. I don't seek validation in a publishing contract from a vanity press. Instead, I wait on Him. Because in the end, my success (or otherwise) is up to God. As will yours. My job is to write and publish to His plan. Not mine. Then my blog posts and my books will be exactly as successful as God intends them to be. I know and believe that. So I have to let go of my definitions of success and focus on His. Lord, please help me to remember this every day. Important thoughts, Iola. 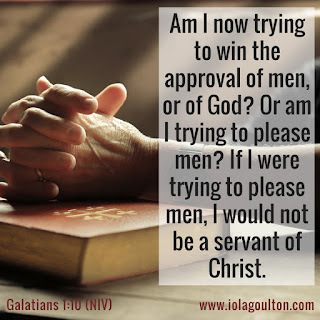 That’s the challenge isn’t it, to keep our eyes (and validation) fixed on Jesus. Still working on it! I think we all need to be still working on it! Yep, I need to remember this every day, too! Hi Iola, Thanks for raising this important point that we tend to forget. 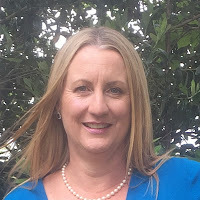 It’s all too easy to think things like: ‘I’m going to quit writing because no one is buying my books’ or ‘I’m going to quit blogging because no one is commenting on my posts’. I’ve found it interesting, when looking at the page view stats on my group blogs, that it’s often the posts with the least number of comments that have the largest page reads. At the end of the day, seeking validation from analysing metrics will lead you down a rabbit hole. There’s freedom in knowing and remembering where we seek out true validation.